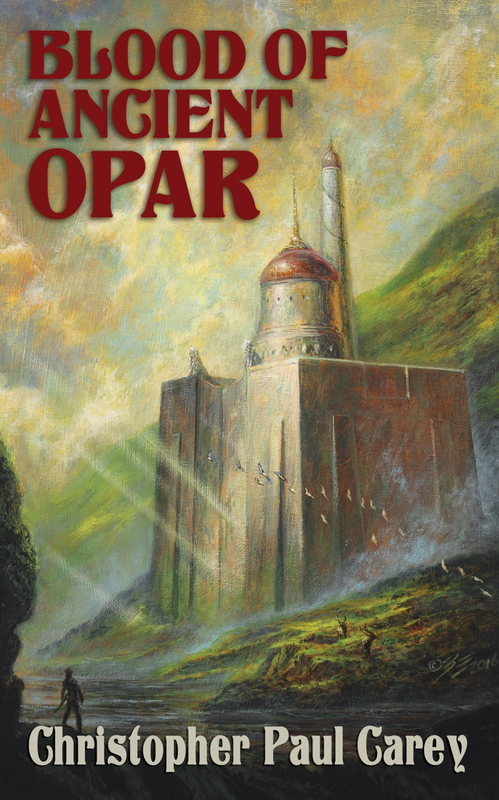 Blood of Ancient Opar will be published simultaneously in both hardcover and paperback signed limited editions! The books are due out in the Summer of 2016, so be sure to preorder early. As with all of our Signed Limited Edition Novellas, your name will appear on the acknowledgments page in the same order you preorder—as long as you preorder by June 15th 2016. Christopher Paul Carey is the coauthor with Philip José Farmer of The Song of Kwasin, and the author of Exiles of Kho and Hadon, King of Opar, all works set against the backdrop of the lost civilization of Khokarsa. His short fiction may be found in numerous anthologies. He is a senior editor at Paizo, working on the award-winning Pathfinder Roleplaying Game, as well as the Pathfinder Tales novel line published by Tor Books, and has edited numerous collections, anthologies, and novels. He holds a master’s degree in Writing Popular Fiction from Seton Hill University. Mr. Carey lives in Seattle, Washington. Visit him online at www.cpcarey.com.